If you are working without a labour card both you and the company can get fined and you could face imprisonment and/or deportation if caught. 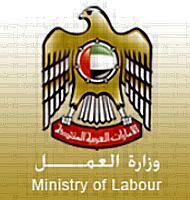 Should there be any dispute between you and your employer you will not be able to submit a complaint to the labour courts as you are working illegally. An article publish in the Daily Echo serves as a reminder of just how important it is to obtain an NOC where applicable.